Mighty No. 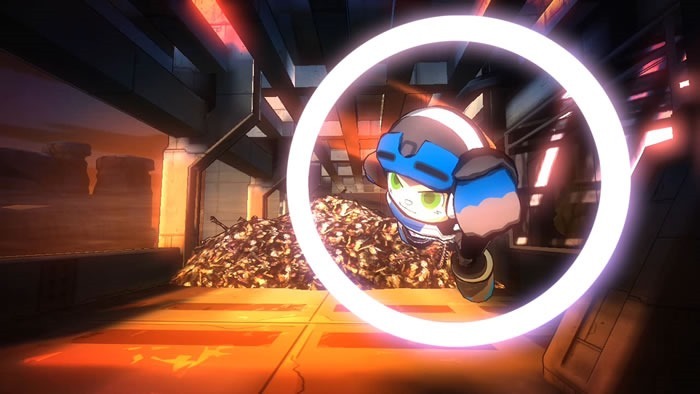 9 is Comcept’s new robotic hero whose upcoming game is coming to nearly every home gaming platform. Mighty No. 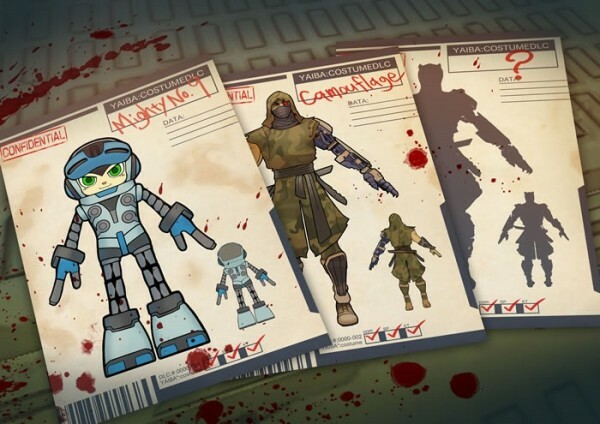 9 is the result of Keji Inafune and Kickstarter. 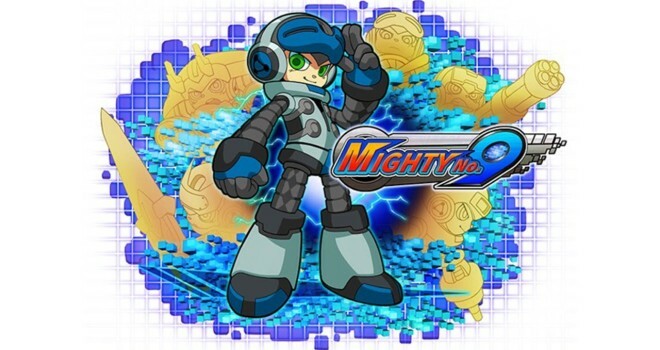 It has been idiotically named as the game that will put Capcom out of business or the game that will make everyone at Capcom feel dumb for not making Megaman games by angry and irrational fanboys who condemn them for making other games like Street Fighter and Monster Hunter. 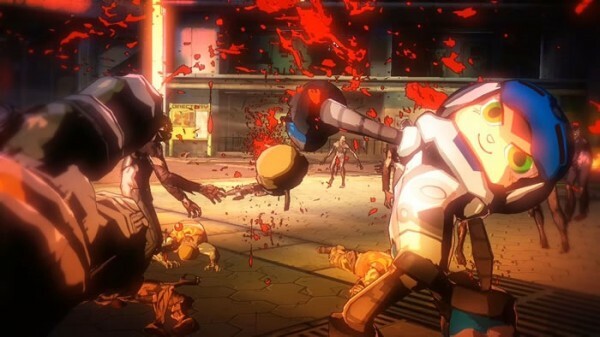 Speaking of Inafune, he is also working on Yaiba: Ninja Gaiden Z with Team Ninja. So as a result, Players can play as Beck or Mighty No. 9 in Yaiba: Ninja Gaiden Z via DLC crossover costume as well as a special zombie pack. 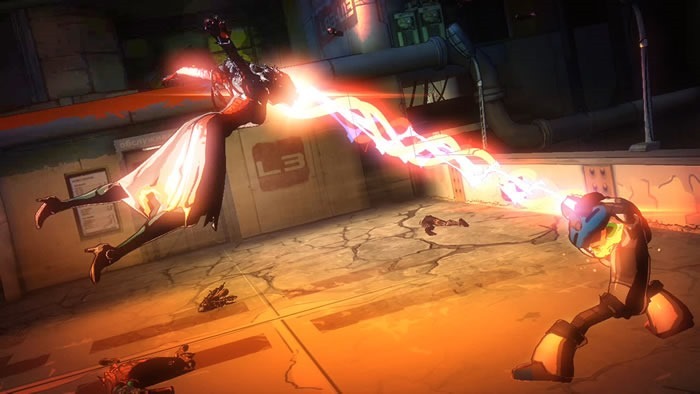 Yaiba: Ninja Gaiden Z will be released in March 2014 in North America, February everywhere else for the PC through Microsoft, PlayStation 3 and Xbox 360. 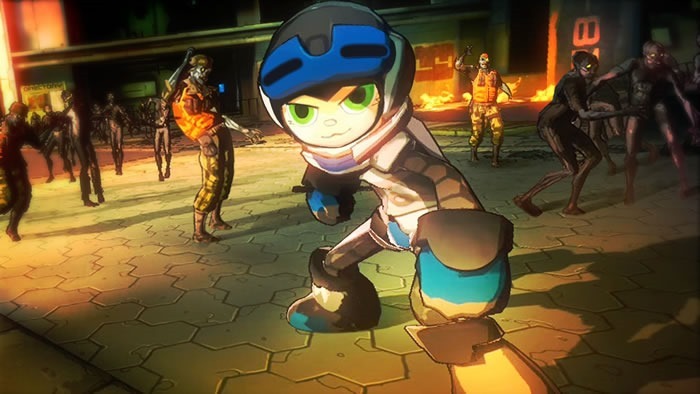 No word on Xbox One/PS4/Wii U version so like always, don’t ask in the comments.